If voters in liberal cities like Berkeley and San Francisco reject a tax on soda this November, do such measures have hope of passing anywhere else? The beverage industry is hoping the answer is no, which is why a lot is riding on the upcoming election for both sides. In this hour, we focus on Berkeley's Measure D and San Francisco's Proposition E, which propose taxes of one and two cents per ounce, respectively. 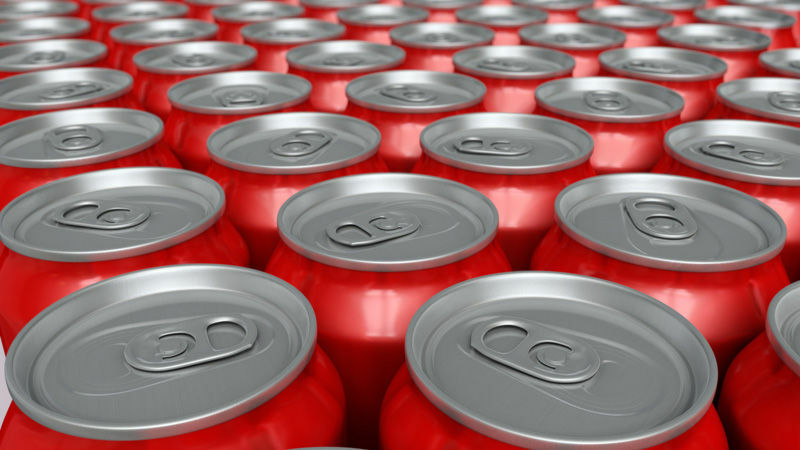 As part of our Election Watch 2014 series, Forum discusses the pros and cons of soda taxes.